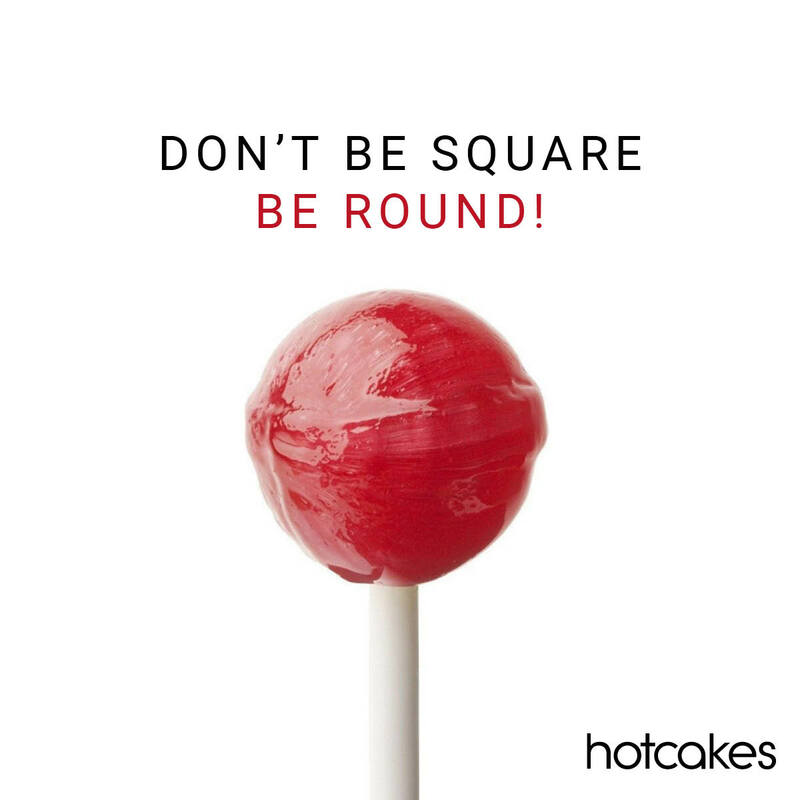 Because a circle’s circumference provides the largest edge-to-area efficiency when compared to a rectangle or any other shape, HOTCAKES.com project tables are 20% more efficient in the take-up of office floor space, when compared with any other shape of desk. This brings many spatial benefits, such as freeing-up floor space for other collaborative and multi-functional uses. Some of the best things in life are round. Previous postTHE END OF THE CALL CENTRE IS UPON US! Next postDON’T BE SQUARE. BE ROUND! © 2015 Hotcakes Blog. All Rights Reserved.